Most people who visit Elsinore Middle School are not aware of its' long history. 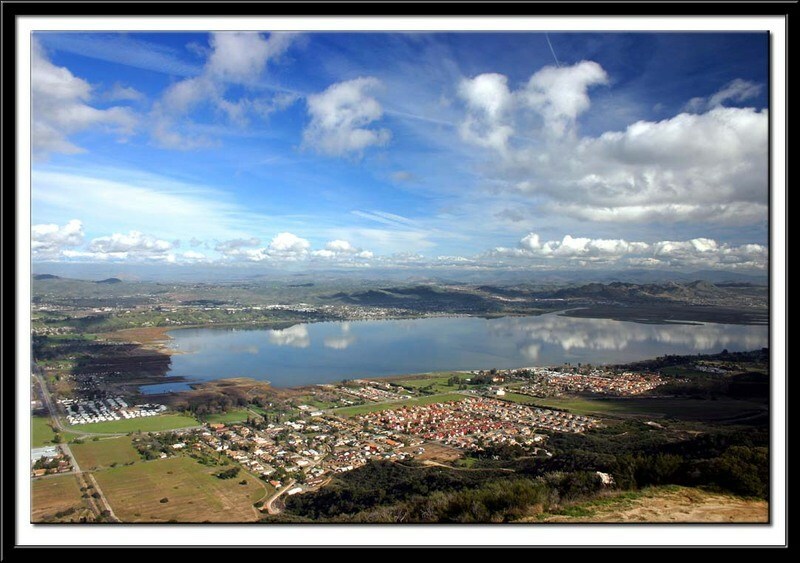 At first glance, most notice a beautiful school overlooking picturesque Lake Elsinore. However, the buildings that currently stand on our site are the culmination of a school that has been modified, torn down, and rebuilt over the last 100 years. The first building was actually a two story school house that was built where the present day office and library now stand. While the high school had been holding classes in various locations throughout the town, Elsinore High School opened on our site with 35 students on September 25, 1911. Through the years, as times changed and the valley grew, there developed a need for more classrooms in order to service the additional students who were now attending the school. Thus, on January 16, 1925, a new two story building with a gymnasium and additional classrooms was opened. This historic building visible from Graham has seen many changes within its' walls, and currently it houses a dozen classrooms. In January of 1968 Elsinore High School moved to its current location in Wildomar. The vacated campus was revamped and reopened as Elsinore Junior High School. It later became Elsinore Middle School, and went through its' most recent renovation which included the addition of the current office, library, gym, locker rooms, multi purpose room and, of course, more classrooms, reopening in August of 2002. It has been said that "the only constant in life is change", if so, then our school site is a prime example of that statement. It has changed as the needs of our valley have changed, yet still remains that beautiful school on the knoll overlooking our gorgeous lake. It is a place that has played a part in the education of many generations in our valley and hopefully many more to come.